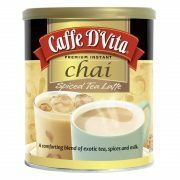 D’Vita Smoothie with Piña Colada Flavor! 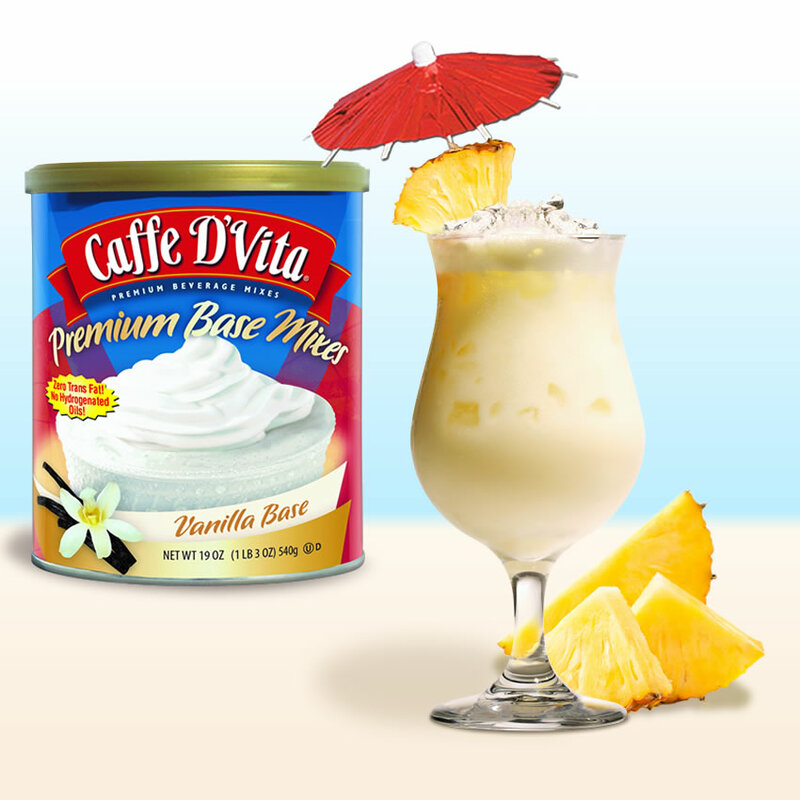 Caffe D’Vita vanilla base mix teams up with pineapple for a classic favorite summertime drink — without the alcohol. 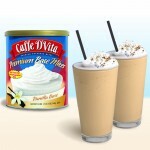 Caffe D’Vita’s Pineapple Express Smoothie is sure to be a favorite for fans of the classic cocktail. Liquid: Add 4 ounces of fresh pineapple juice. 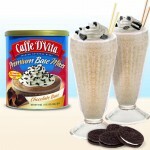 Big Finish: Top with whipped cream, and an umbrella! Add a candied cherry if you like, or add a little coconut cream to make a colada mocktail.